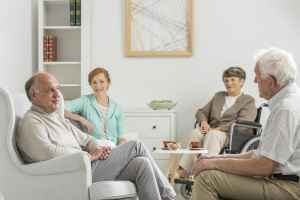 The average monthly cost of care for Among Friends is estimated to be $4,803. This is higher than the Lynden estimated cost of $4,125. The average cost for Washington is approximately $4,250, versus $3,500 nationally. 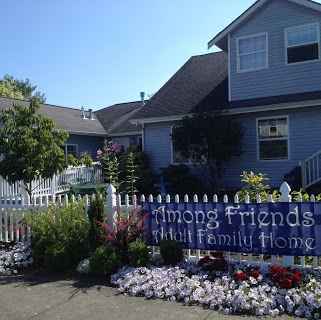 Situated within Lynden, Washington, Among Friends is a clean and pleasant housing community for seniors. The zip code of 98264 which this community is located in is a primarily middle income area. It has an average family income of $54,871. It has a medium-density population, including approximately 18,893 residents in the vicinity of the community. The residence is located close to plenty of local amenities, such as retail shopping, medical services, and houses of worship. There are many medical offices within close proximity. There are 4 drugstores within one mile of the facility. Additionally, there are 16 churches within four miles, including United Methodist Church-Lynden, Bethel Christian Reformed Chr, First Christian Reformed Chr, and Third Christian Reformed Chr. 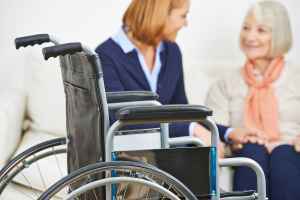 Among Friends offers assisted living. 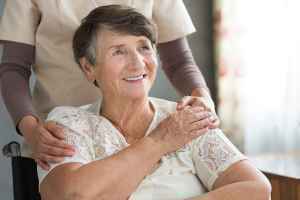 They can provide care for seniors who require assistance with common chores but who also wish to maintain some level of independence. This community has many services and amenities to offer their residents. 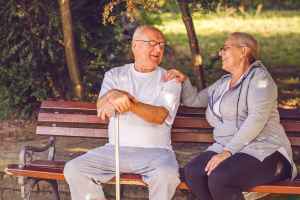 For example, they provide various fun and interactive activities like religious and spiritual activities, general social activities, and television and movie nights. 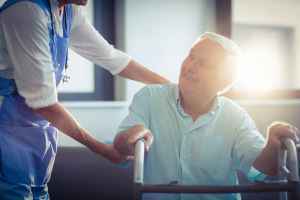 In addition, they provide different health services such as nurses on staff, occupational therapy, podiatry services, speech therapy, and physical therapy. Finally, they provide several personal services including dry cleaning services and transportation services.